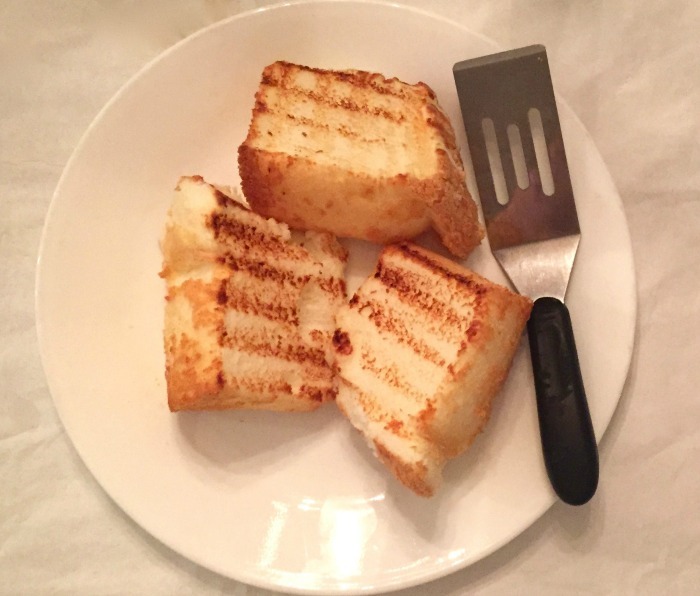 I had been hearing about grilled Angel food cake for a while and was dying to try it since Angel food cake has been a favorite of mine since I was a kid. 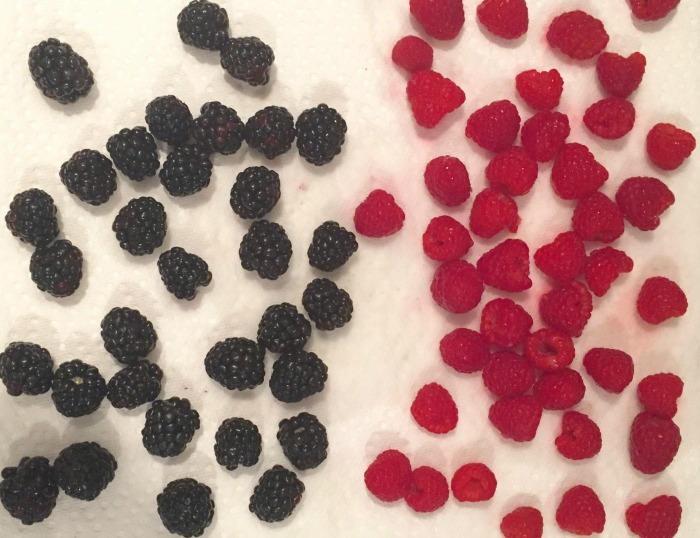 I decided 4th of July Weekend was the perfect time to try it with some festive berries. I made this for my Mom and my best friend and we all loved it! 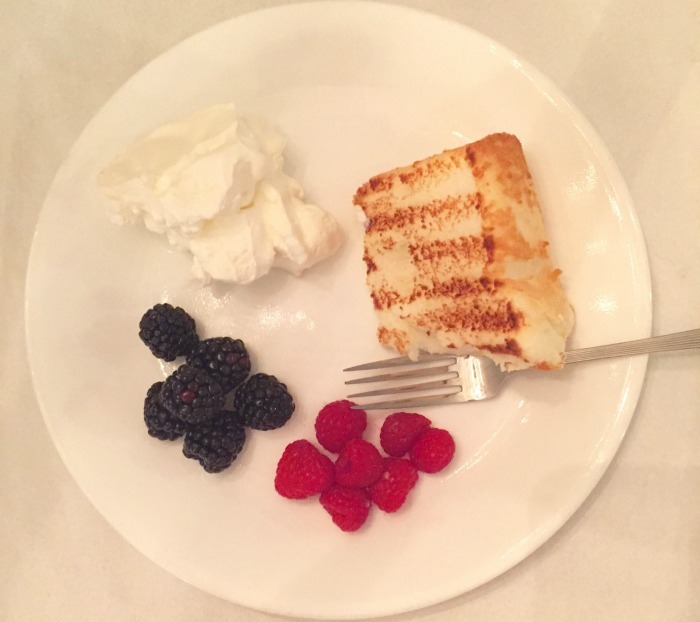 I was actually thinking for a party cutting the cake into bite sized pieces before grilling and putting them on toothpicks after they've cooled with the whipped cream as a 'dip' would be an adorable dessert. 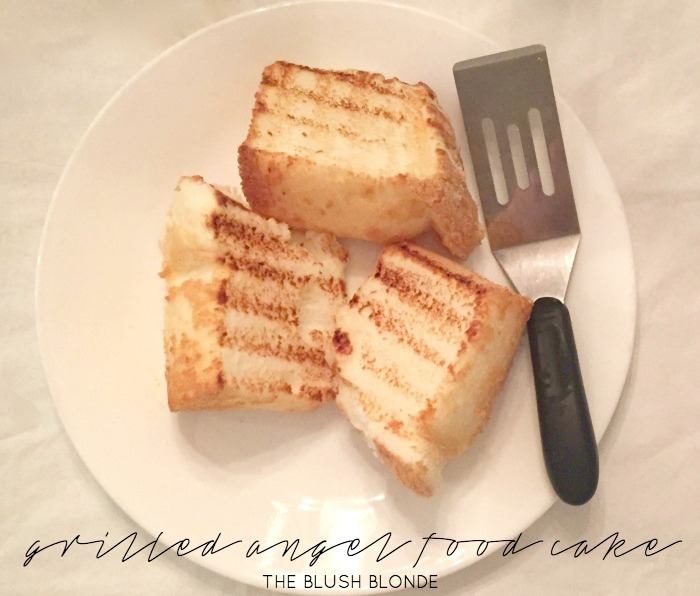 Whether you're staying in or going out this is definitely a fun summer treat and one that I highly recommend trying! -Mix Angel Food Cake Cake Mix and water according to directions on package. Bake. -When the cake is done baking allow to cool completely. -While the cake is cooling pour heavy cream into a bowl and add sugar. Using a hand mixer mix heavy cream and sugar mixture on high until stiff peaks form. Place the whipped cream in refrigerator until ready to use. 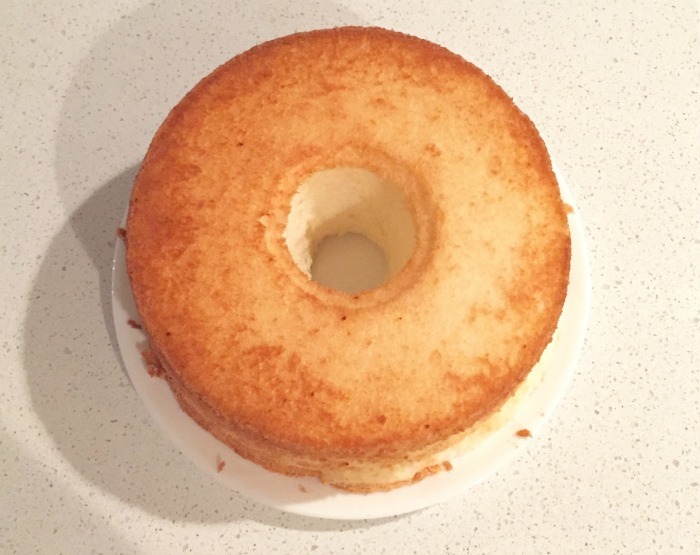 -Once the cake has cooled, cut into individual slices. -Warm up grill to a low/medium heat. 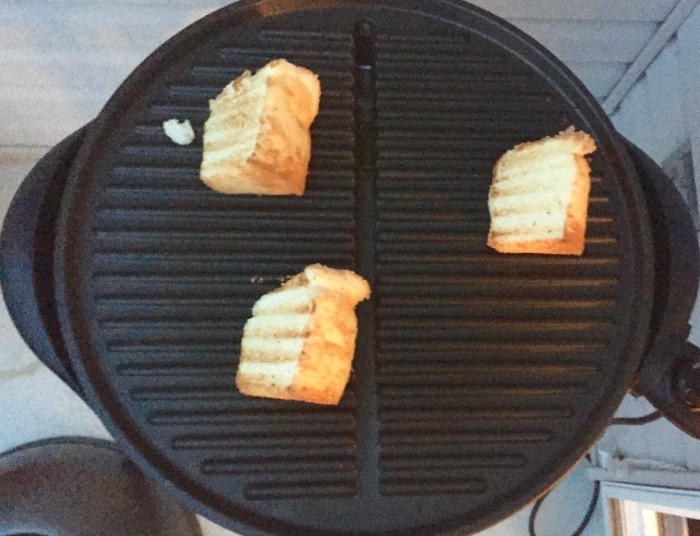 -Place the cake pieces on the grill, grill on each side for a few minutes (how long really depends on your grill so keep a close eye on it) until golden brown. -Serve with whipped cream and berries. 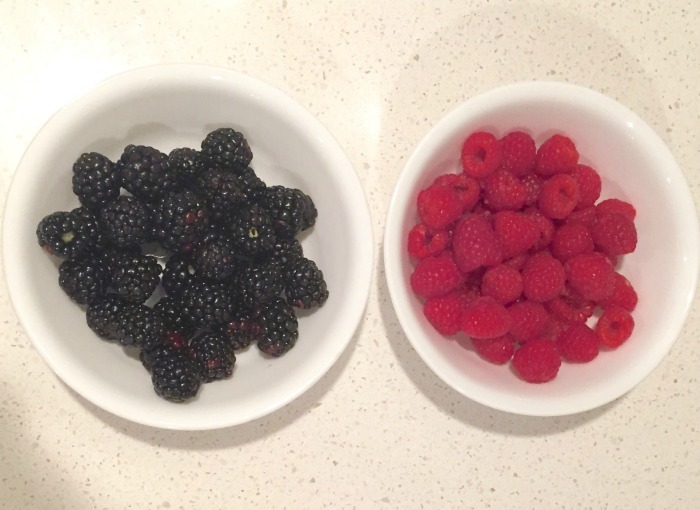 I have to say that I think this is my new favorite summer dessert! 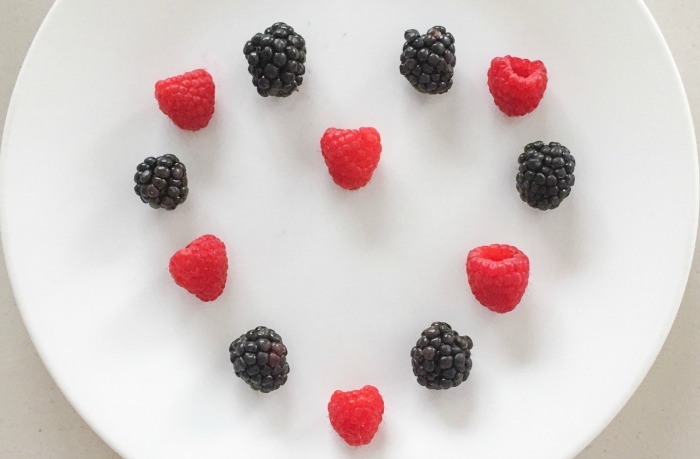 What is your favorite dessert to eat during the summertime? 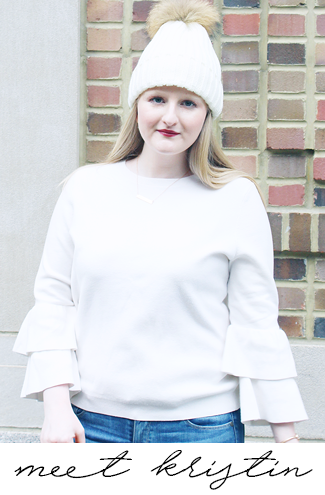 Today I'm linking up with #HowISummer, Manic Monday, Mingle Monday, Weekending, and MIMM. Omg, genius idea! 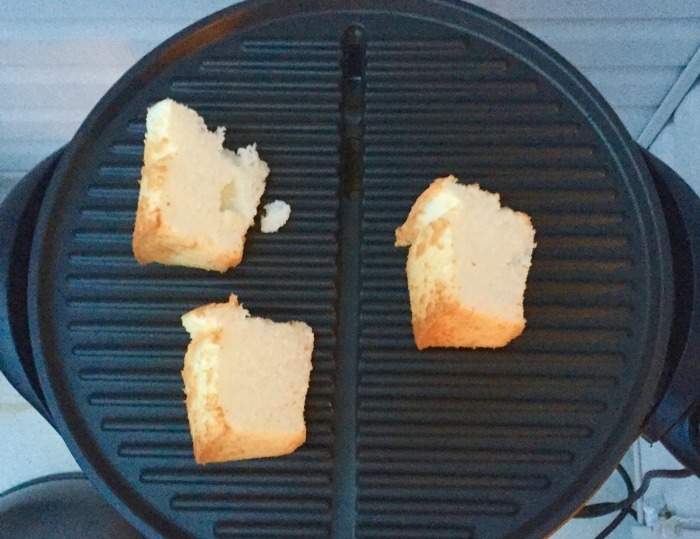 I love angel food cake but I never thought to grill it. That looks amazing! Thanks for sharing, Kristin! This looks absurdly delicious. 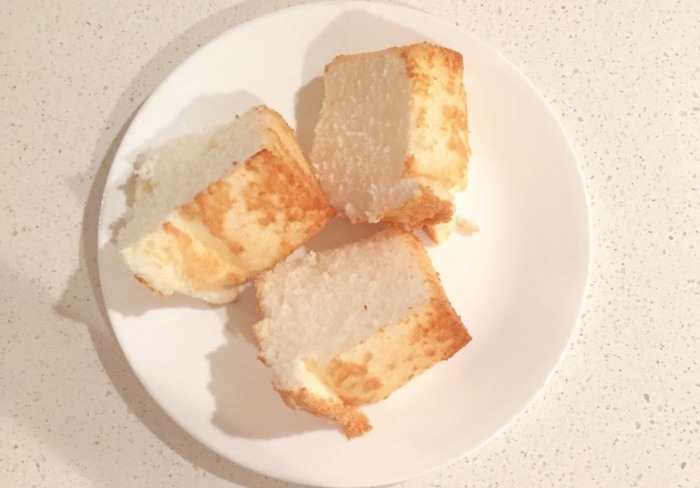 I love angel food cake more than the average human, and I'm always looking for an easy dessert recipe. So thanks for posting, maybe I'll try this one out! This sounds SO good! I've never heard of grilling it!